Have you ever been curious about how to make a still to produce your own moonshine, whiskey, vodka, tequila, rum or maybe another one of your favorite spirits? 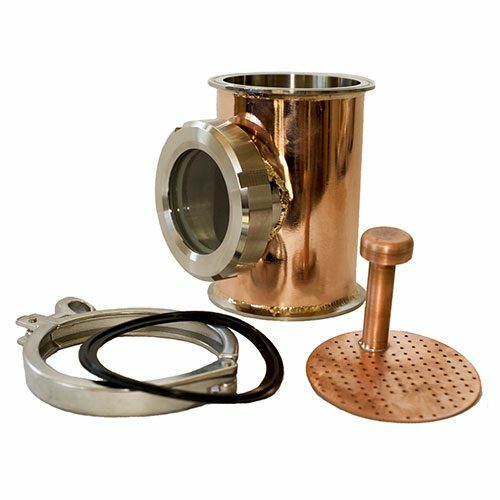 At Mile Hi Distilling, we provide the highest quality flute distiller parts so that you can build your own distilling setup. If you have the desire to create your own spirits, we have the right parts. 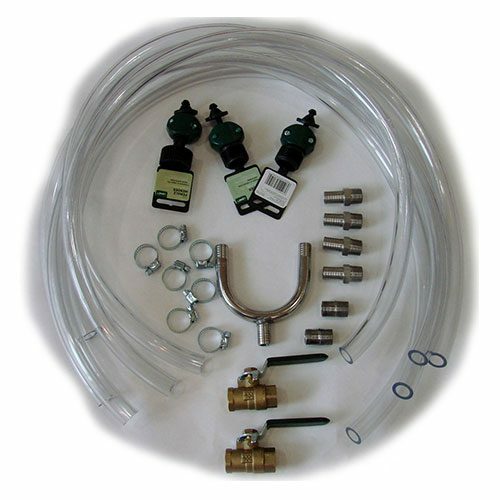 We have over 100 unique parts for assembling a flute still or other types of stills. Mile Hi Distilling has been in business since 2003 selling the highest quality custom complete stills for Micro distillery’s and home distillers. 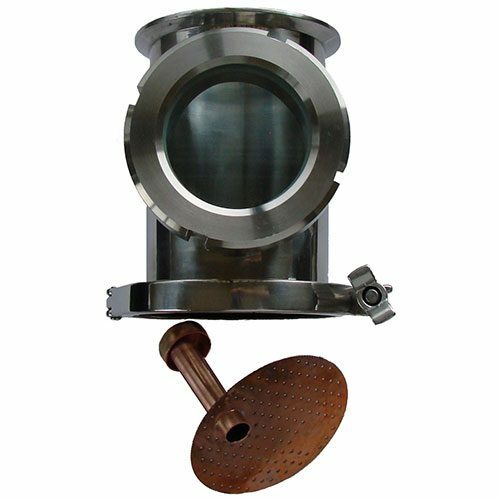 We have a wide selection of products and parts for any distillery from boilers to towers and complete stills. 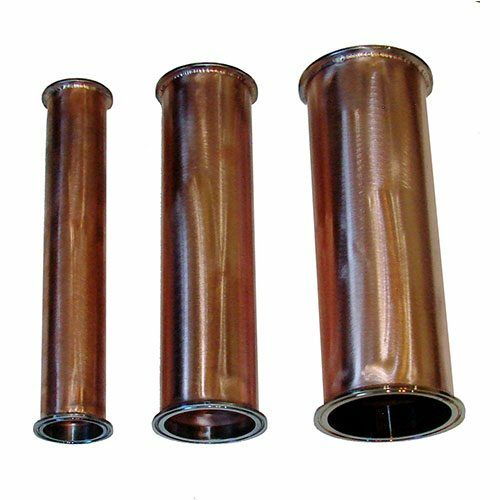 At Mile Hi Distilling, we carry top notch copper and stainless steel flute sections. 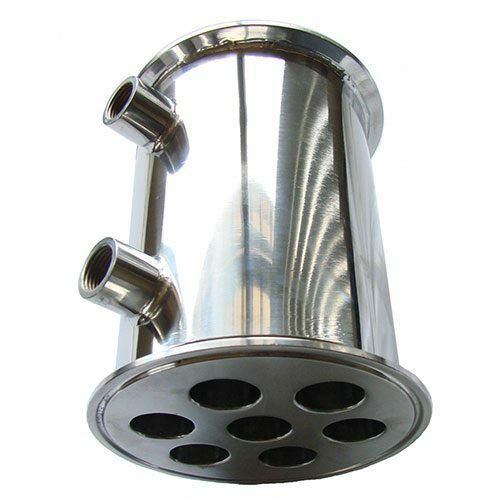 Our flute sections have a 3 inch window built right into the design to allow you to see your spirits flowing from the downcomer while the distilling process is taking place. 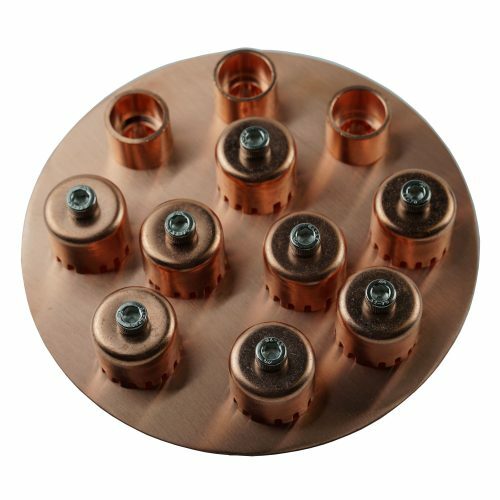 Speaking of downcomer, each of our in house crafted flute sections includes a copper plate downcomer with a clamp and gasket. 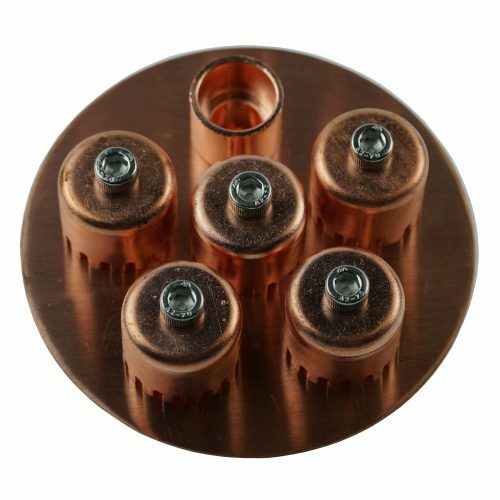 If you need copper plates or downcomers for your distilling setup, then you have come to the right place. 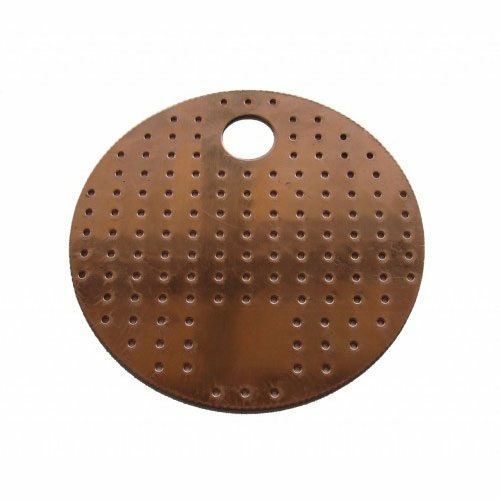 We provide every size copper plate downcomer that your still may require. 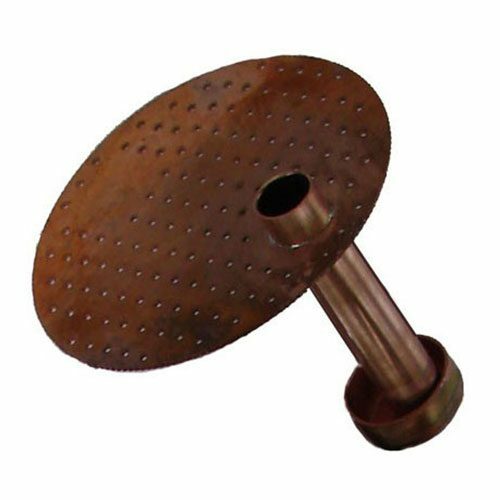 We craft 4 inch and 6 inch perforated downcomers and carry them in singles, sets of four, and sets of six. 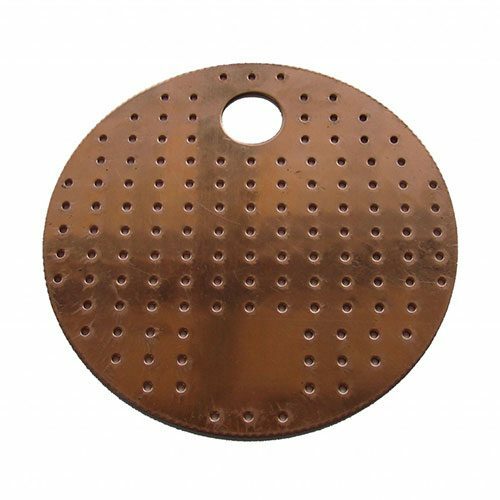 Our shop also provides perforated and non-perforated copper plates in singles and sets of four. Whatever your needs for plates, Mile Hi Distilling has you covered. 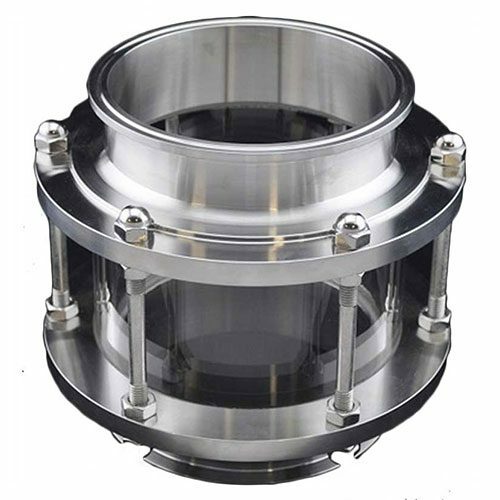 At Mile Hi, we supply every size and type of clamp and gasket that you will need in your distilling ventures. 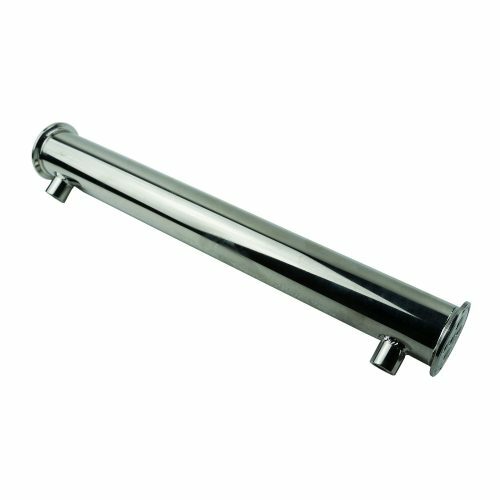 Our team has 4 inch, 6 inch, and 8 inch stainless steel clamps for connecting your flute sections together for a seamless experience. 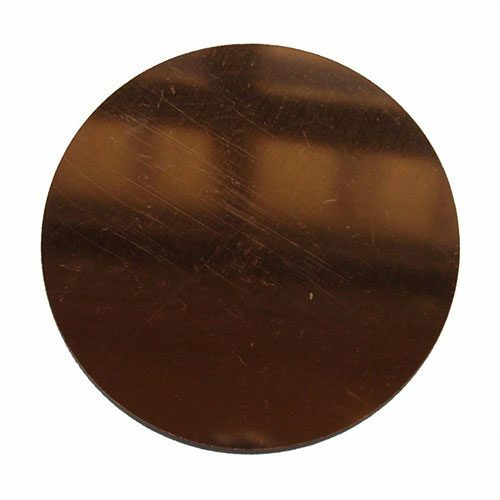 We also carry an array of different sized gaskets made from silicon and stainless steel, depending on your needs. At Mile Hi Distilling, we approach distilling and brewing equipment with a passion that is unmatched in our industry. 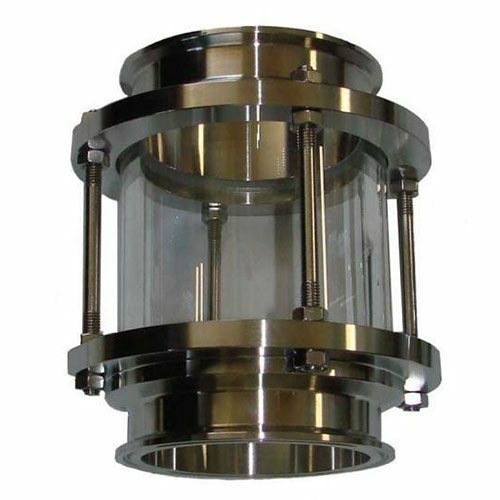 We love providing the highest quality parts and distilling equipment for our fellow distillers.